Stuck for what to have as your corporate gift? 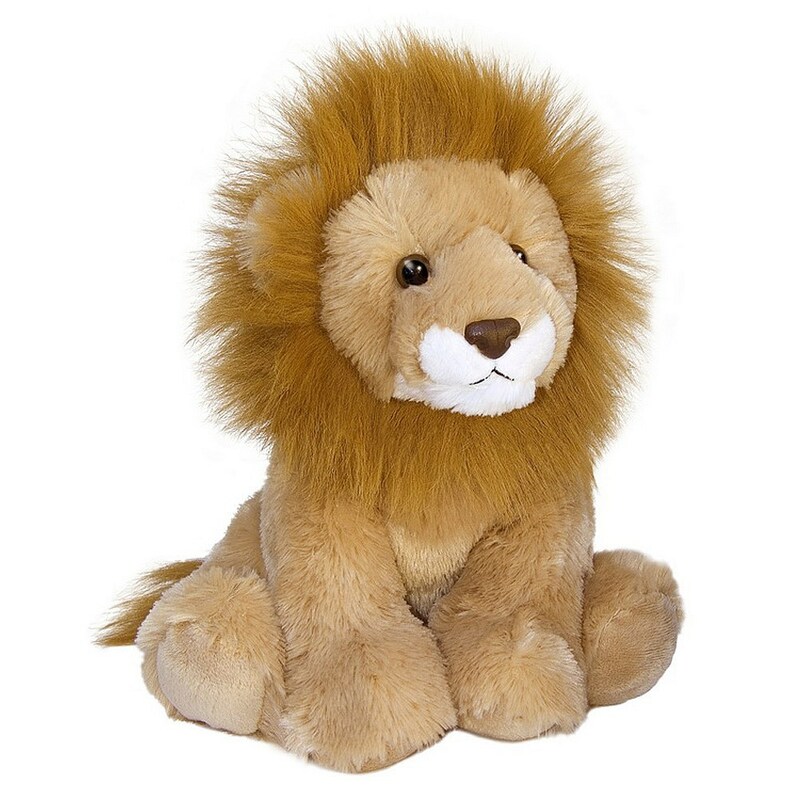 Well you won't go wrong by getting this cute Plush Beanie light brown lion. Have it branded with your company's logo and colour, to bring a lot of smiles.